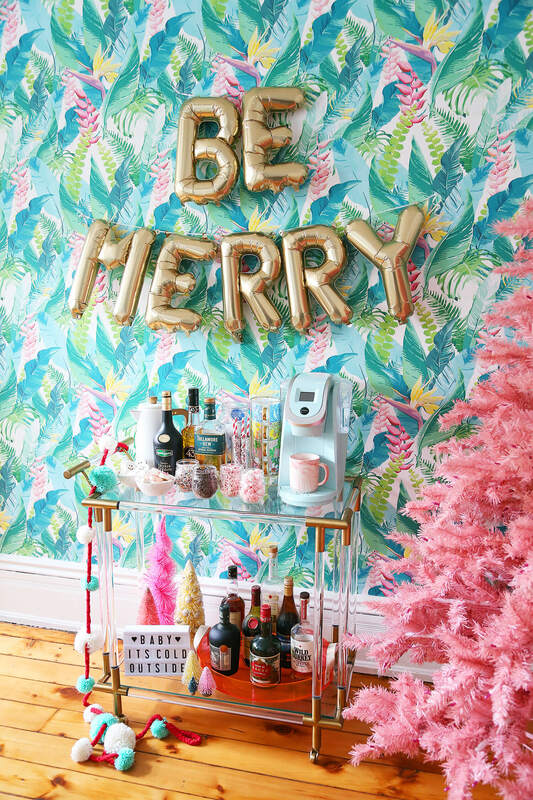 Now that Thanksgiving is over we can talk about Christmas. 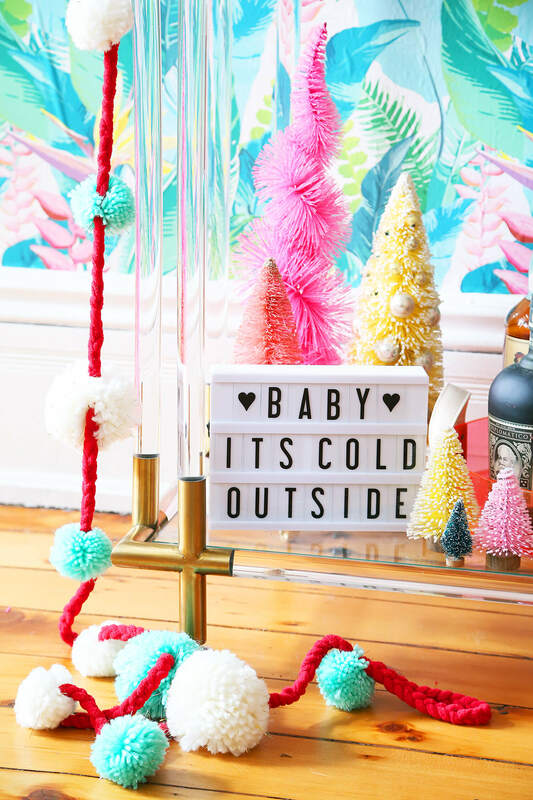 I’ve had my eyes on a few of these items for quite awhile. 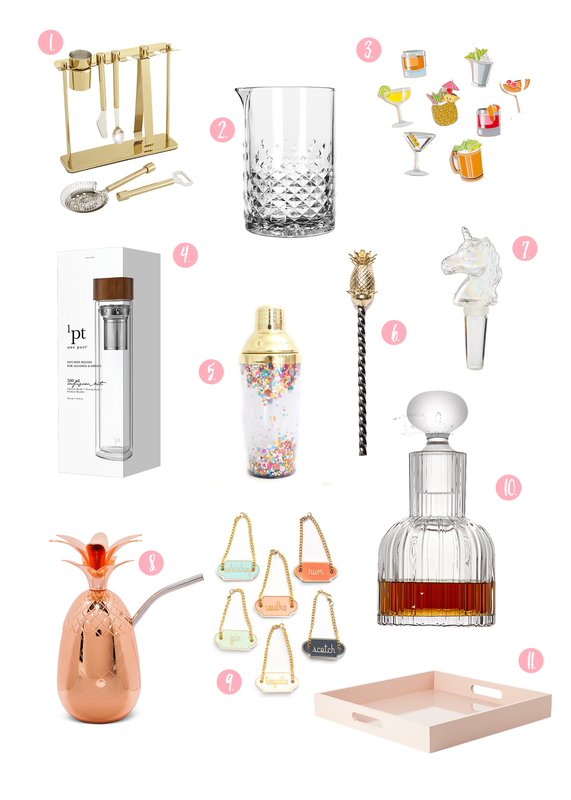 I thought I’d share a Holiday Bar Gift Guide in case you were looking for something for that special someone. 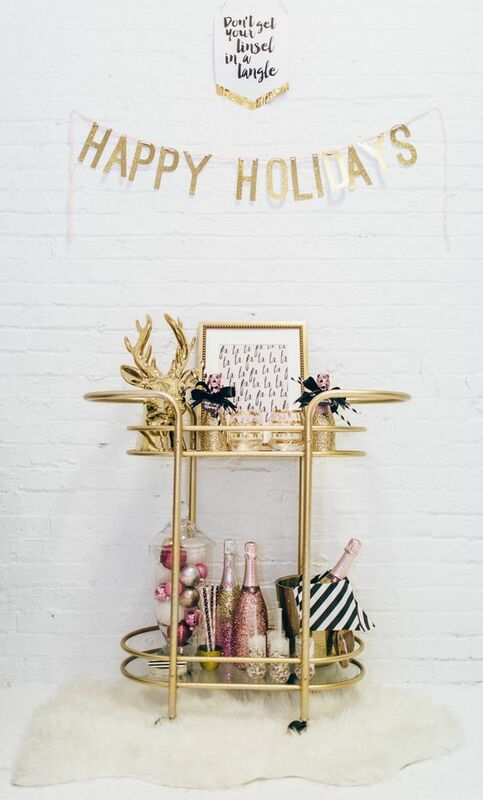 You know, that someone that likes pink, gold, and all things boozy! 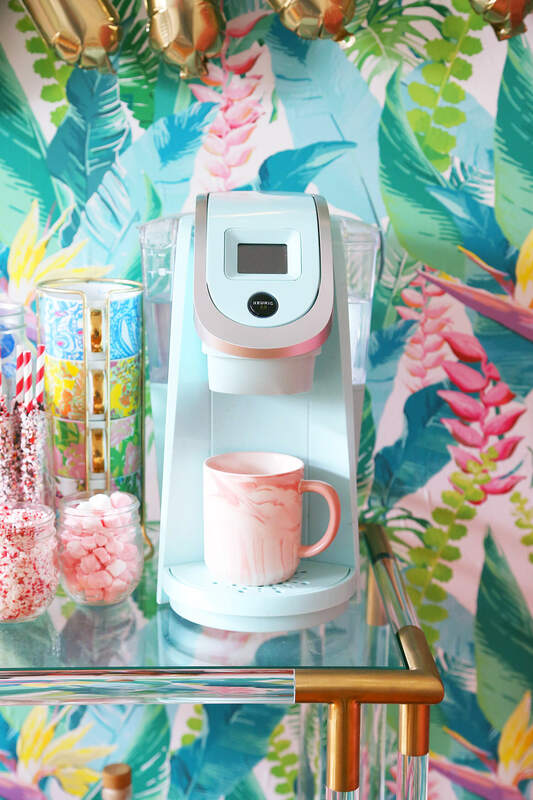 Maybe some of this stuff is on my wishlist too. I hope you took advantage of some Black Friday deals and went shopping for small business Saturday. I’m looking forward to all the sales and shopping this month. 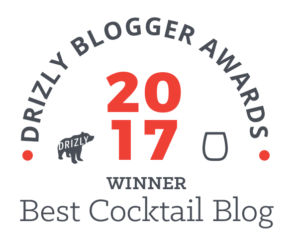 I’ve read many blogs over the years, some of which inspired me to start my own blog. 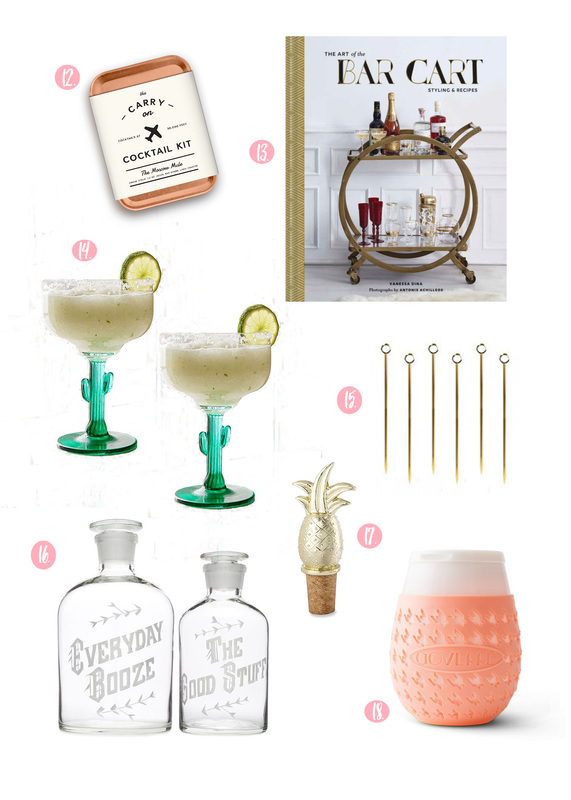 One of those blogs is Ashley Rose Conway’s Craft + Cocktails. 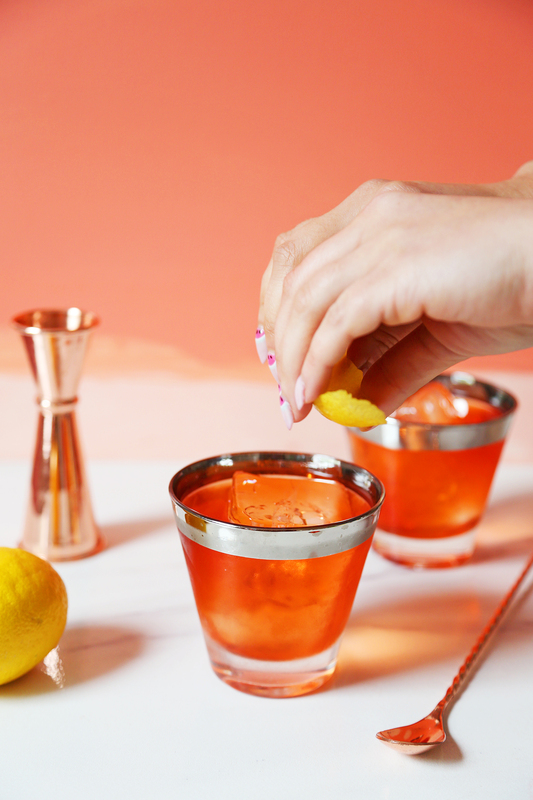 Ashley has come out with a new book The Art of the Bar Cart and it is just as inspiring! 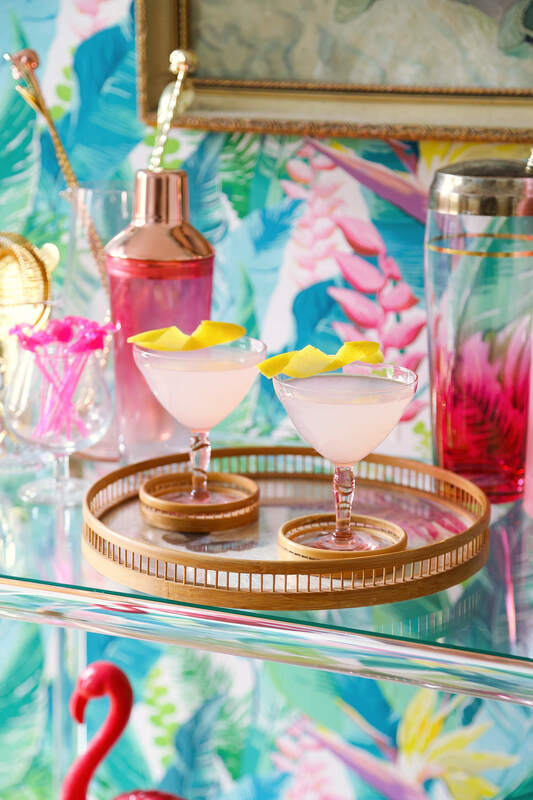 She collaborated with design director and party planning expert Vanessa Dina to share some really fantastic tips for styling your home bar cart. 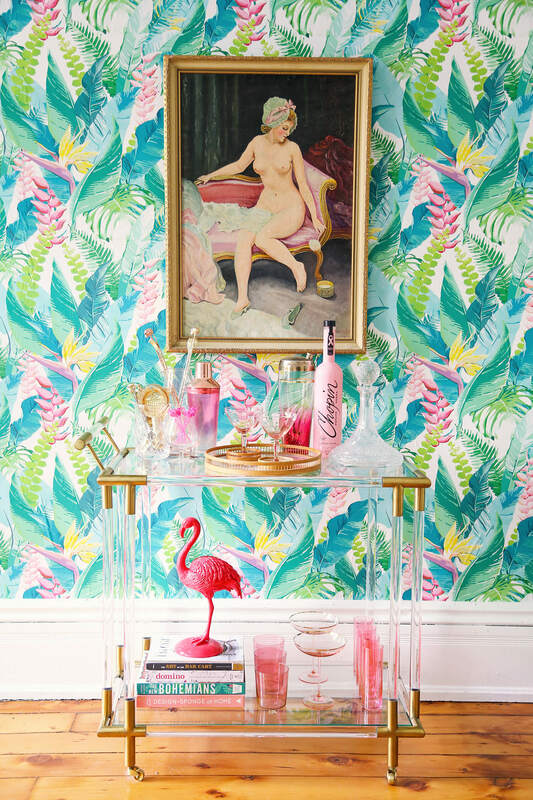 The Art of the Bar Cart features 20 different styled bar setups themed around spirits, personal style, and seasonal occasions. 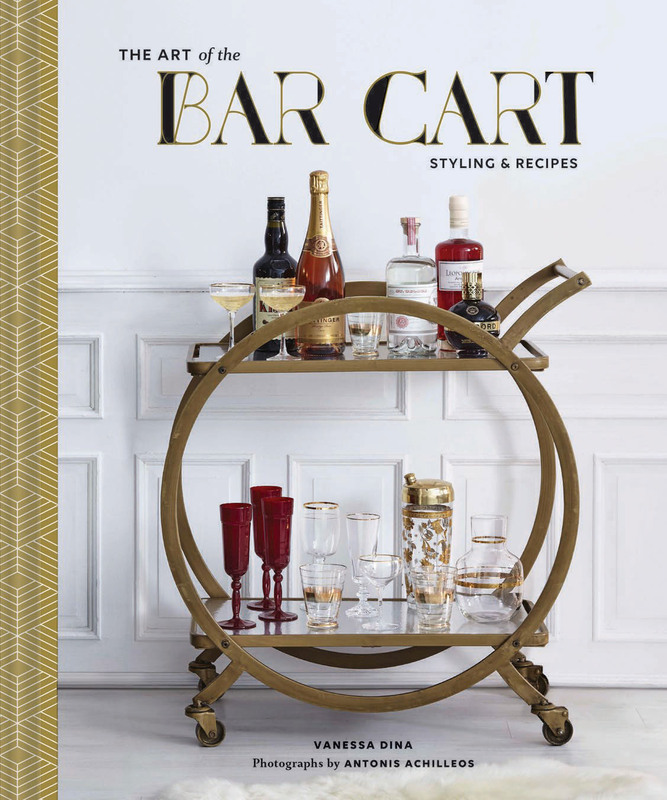 The book includes easy tips to re-create each look as well as recipes for the perfect drinks to pair with each bar cart. 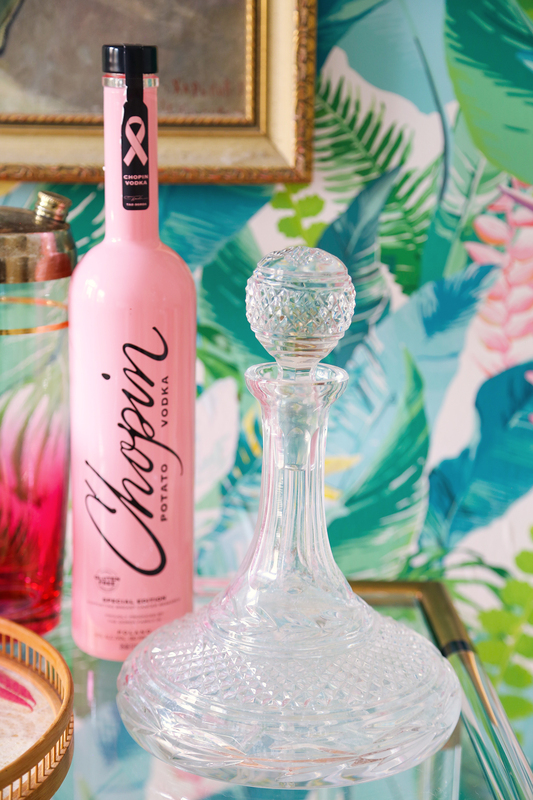 It is a gorgeously photographed guide for inspiring any reader to make a décor statement, and a drink to serve alongside. Sounds perfect for me, right? So perfect, I want to give you a copy! I love this book so much because it’s such a good reference for styling tips and recipes. 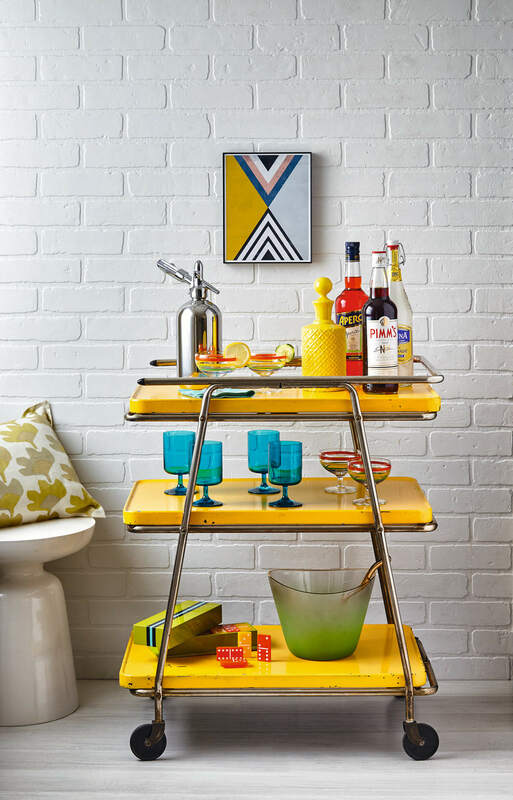 There really is a bar cart for everyone. 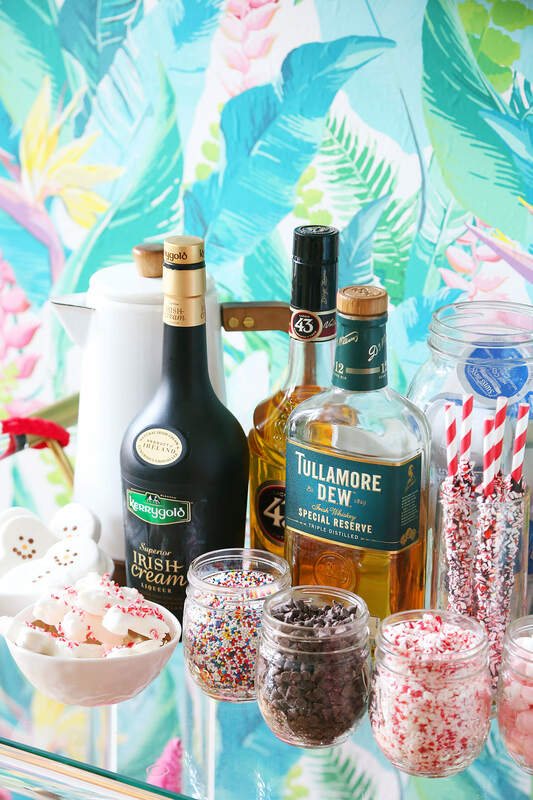 That rum cart is practically my exact bar cart already! 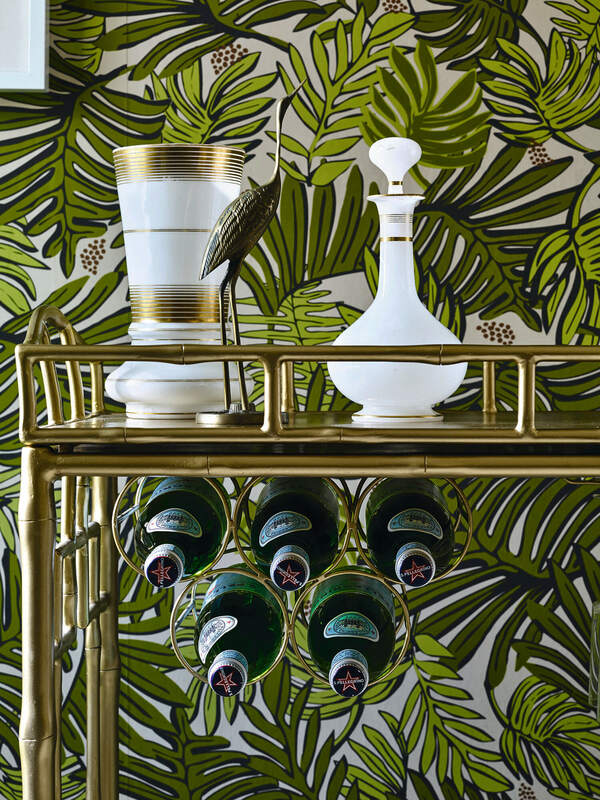 The Art of the Bar Cart shows you how to curate the perfect bar cart, essentials, and the ideal recipe to whip up alongside it. 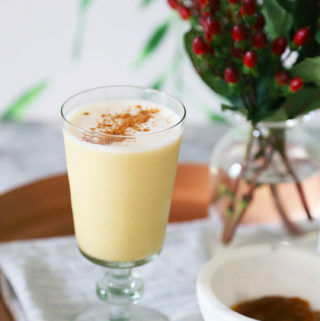 This is the perfect book for home entertaining and it couldn’t come at a more perfect time of the year. 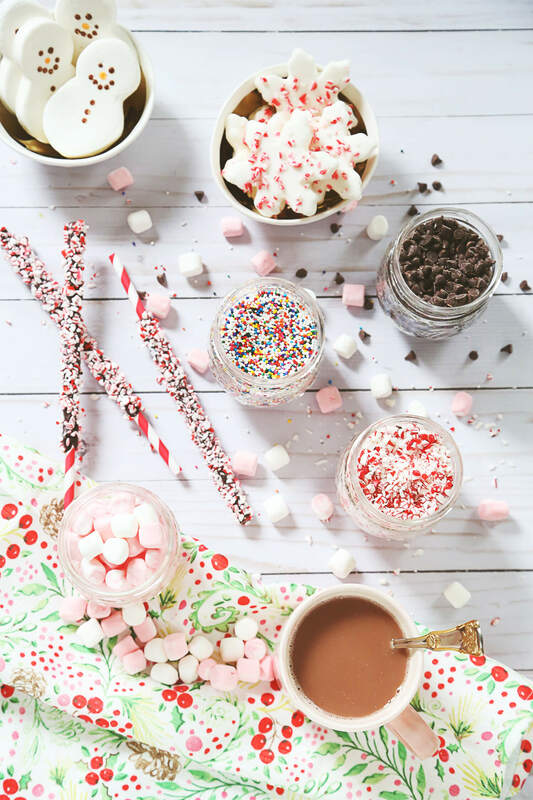 Holiday season! I will definitely be using this book as a resource whenever I’m looking to spruce up my bar cart. 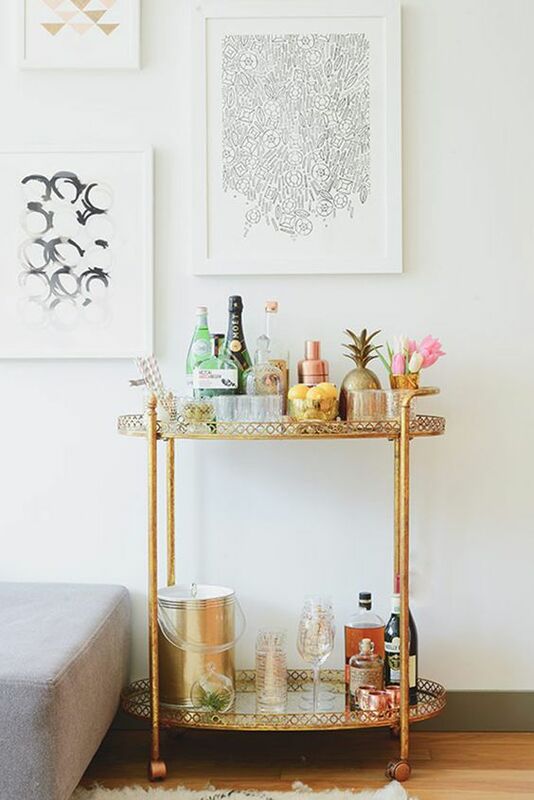 I’ve even been using my credenza as a second bar station in my living room too. 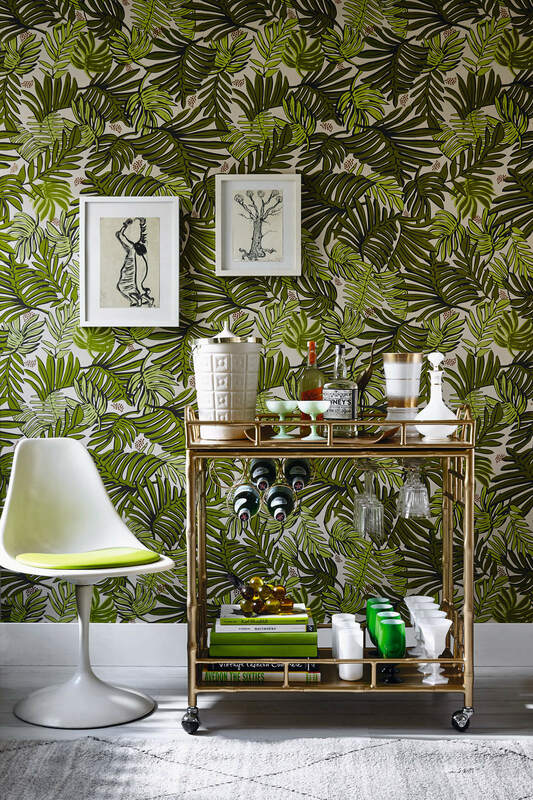 Do you have a designated bar area in your home? If you don’t its time to get one! Good luck and enter below. For years I’ve had a rule that once a week, I buy myself flowers. Very rarely did anyone else purchase flowers for me and it was an exercise in self-love. 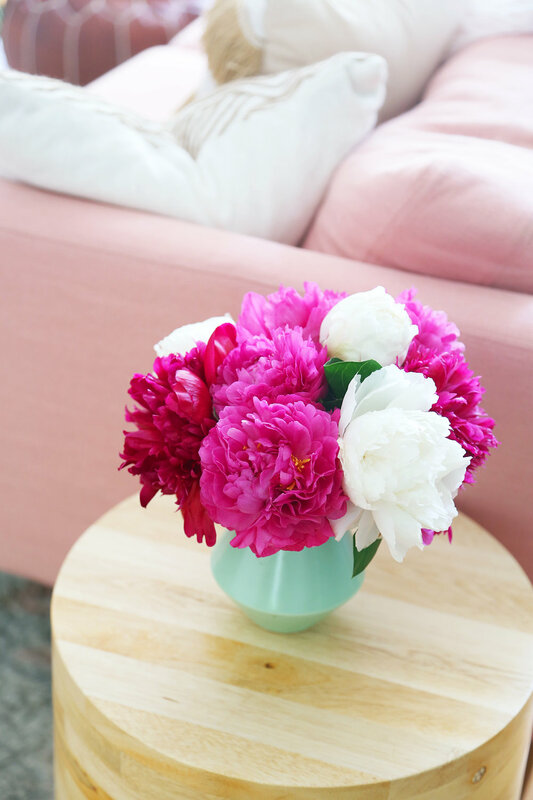 I realized quickly that having fresh flowers in the house added a pop of color and life to my living space and the sight of them also made me smile. This was the beginning of a plant lady in the making! 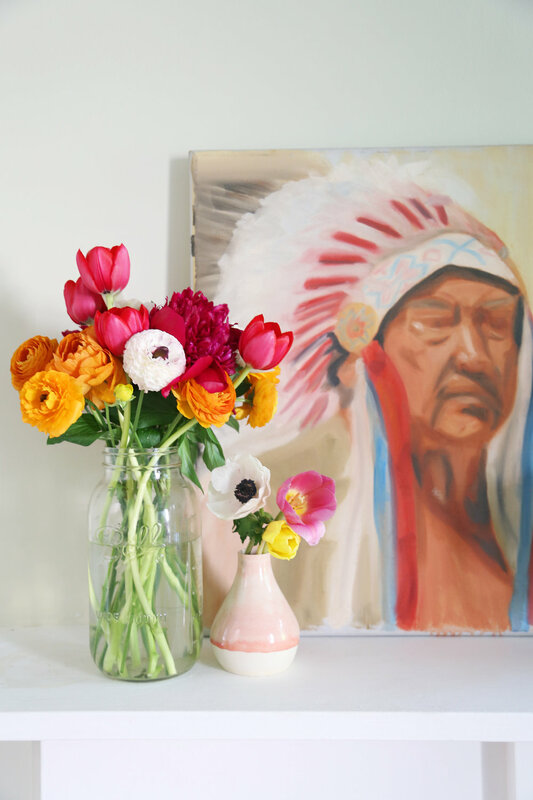 I’m so happy to have teamed up with my friends over at Bloomia for this post to spread a little happiness and talk about why flowers are important to me at home and in my work. Bloomia is a global floral company with offices and production companies is the U.S, Chile, South Africa and the Netherlands. In the U.S their flowers are grown in King George, Virginia (about 40 minutes away from D.C) and are available in main supermarkets like Wholefoods, Wegmans, and Trader Joe’s. 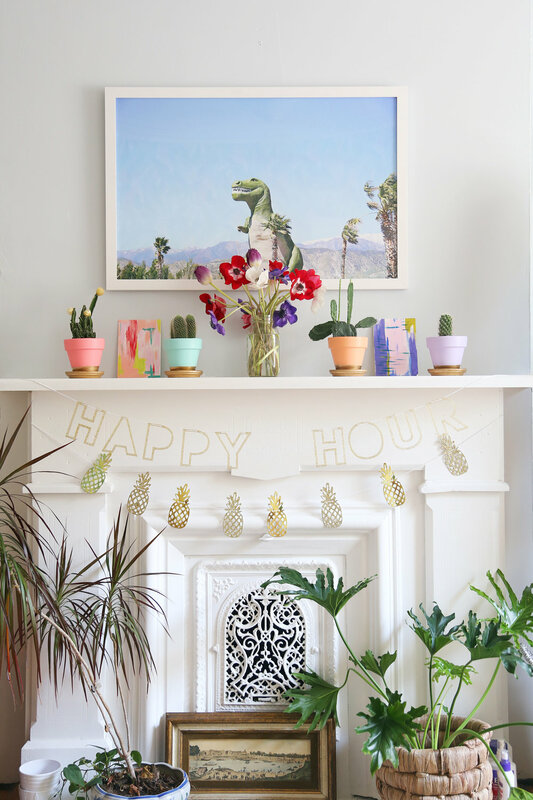 Their mission is to spread happiness through their sustainably grown, pesticide free, thoughtfully designed and consciously delivered floral products. I’m running a giveaway over on Instagram, so after reading this post make sure you visit my account over here this afternoon to enter. All you have to do to be qualified to win is make sure you’re following me and Bloomia and leave a comment tagging a friend to whom you’d want to send flowers. Two lucky winners will get flowers shipped directly to their door courtesy of Bloomia. The giveaway will run until Sunday, so you have all week to enter. 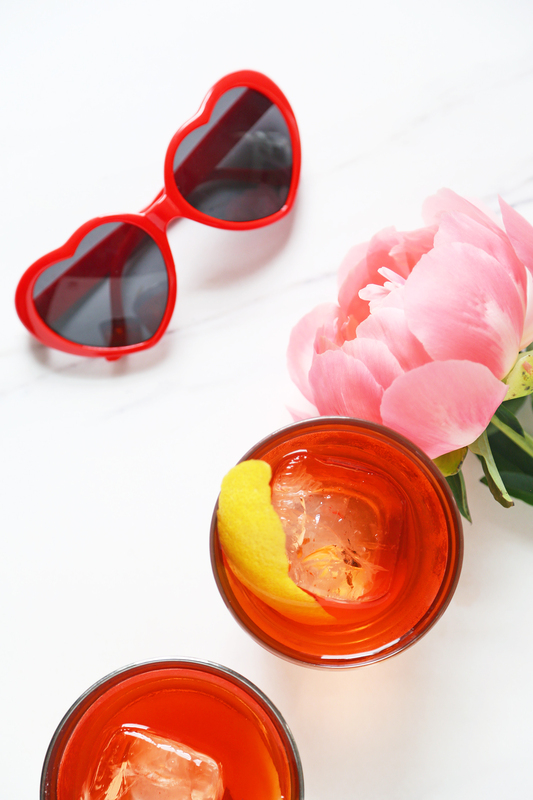 I’m going to go over styling your home bar but first wanted to share some tips about styling your own floral arrangement. 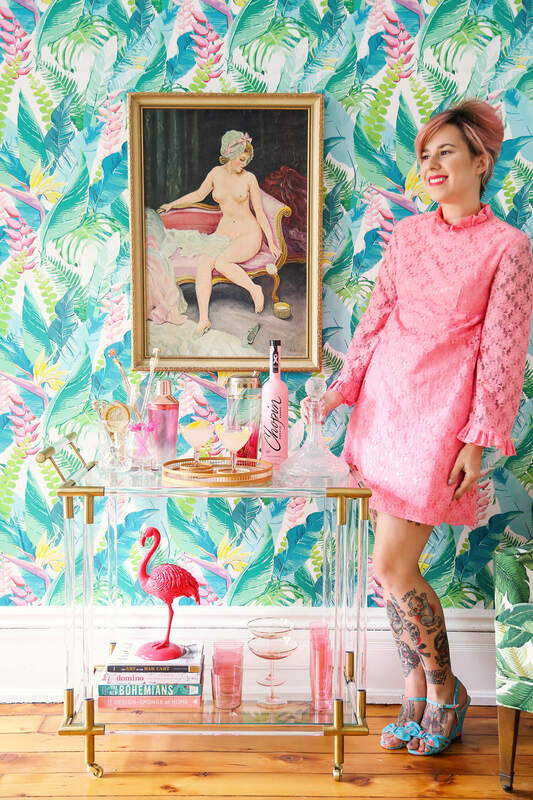 I thought my vintage Lilly Pulitzer dress with cocktails and flowers on it was perfect for this occassion! 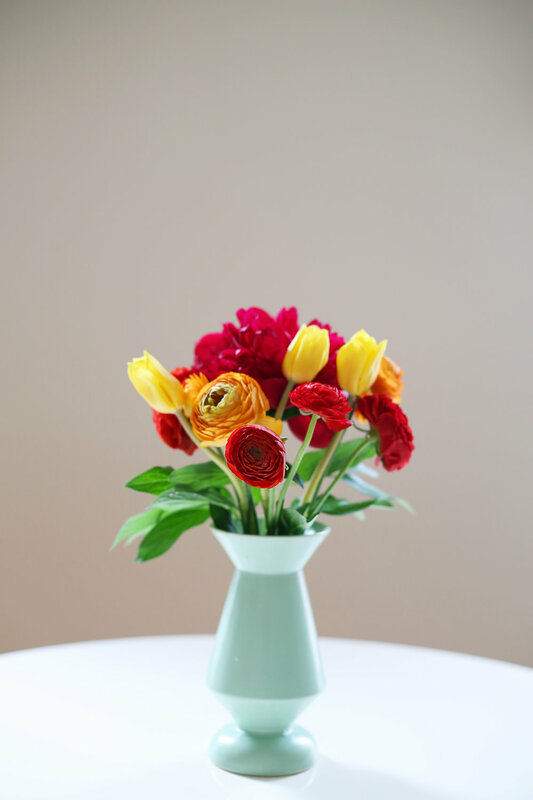 Cut an inch off the stems using a sharp knife, especially if the flowers will sit a while before being arranged. The fresh cut will help the stems absorb water better. Remove any leaves that fall below the water line. Add large, heavy flowers first, turning the arrangement as you work to ensure even placement on all sides. Fill in with smaller, airier blooms, and leave enough space between the stems so individual flowers have room to shine. Include flowers with various shapes and stem lengths. 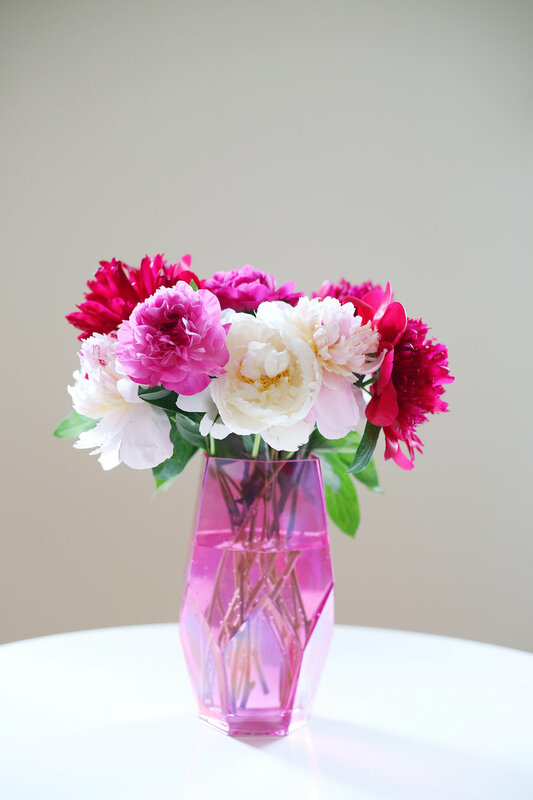 Make your bouquet taller than its container by about one and a half times. Also, make the width balance the height. Use different textures that are interesting to look at it. I pick a color pallette and try to stay within three colors. 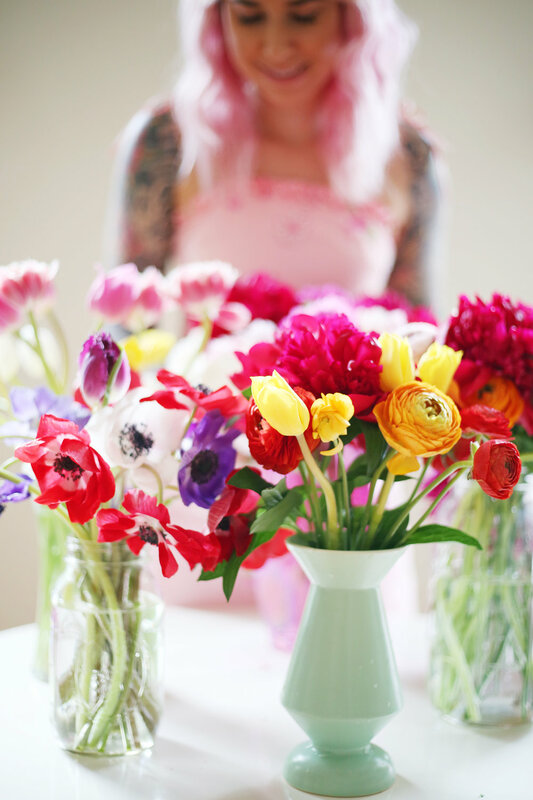 Arranging flowers in odd numbers is a great way to have some nice variety. Sometimes I will pick a base color of five flowers and then add in different colors in three’s. Change the water every day and recut stems. 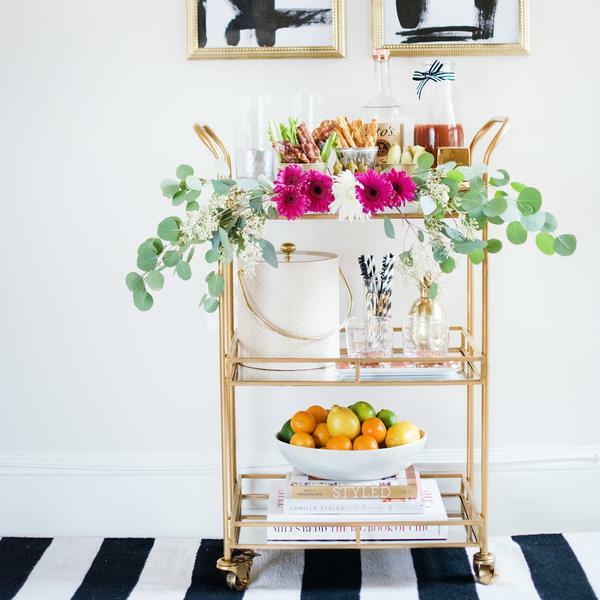 Having a bar cart or a bar station in your home is fun because you get to change it up seasonally and it’s also a great landing spot when entertaining guests. 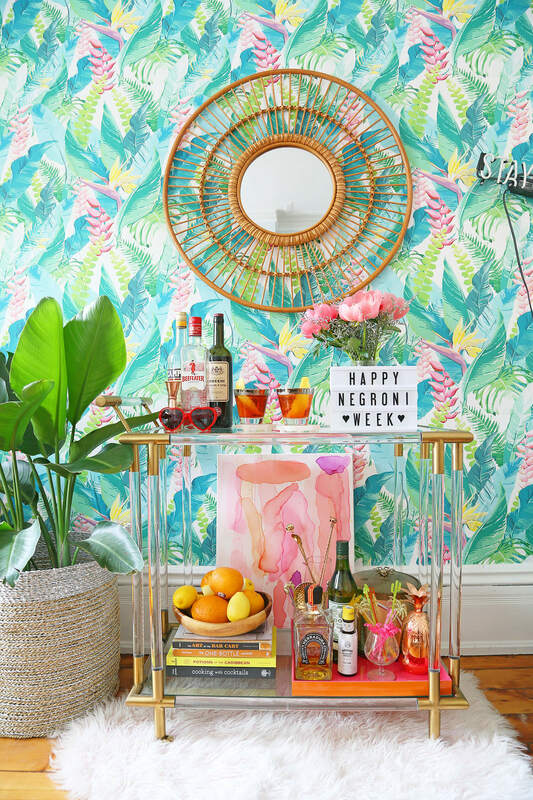 I love to have fresh flowers on the bar cart because it adds a pop of color and some really nice texture. Your booze is important! 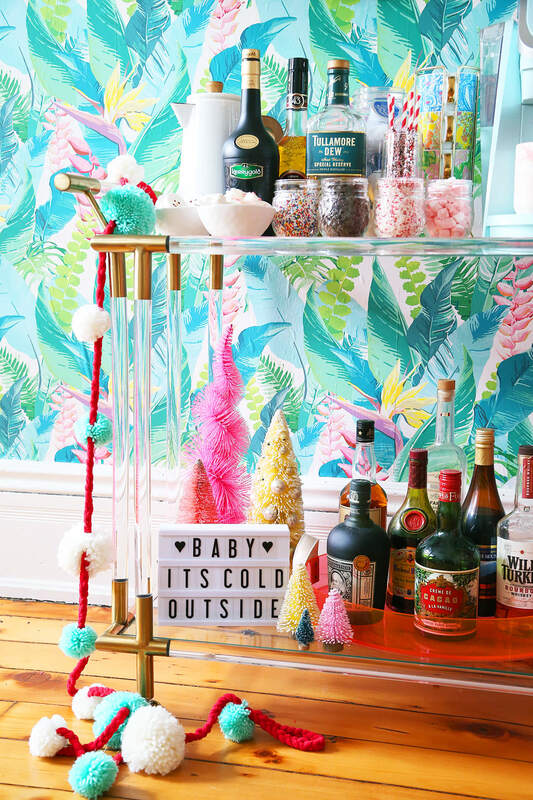 I love seeing pretty styled bar carts all over the world wide web BUT I would never trust someone who didn’t have some bottles on their home bar. It’s a bar, right? 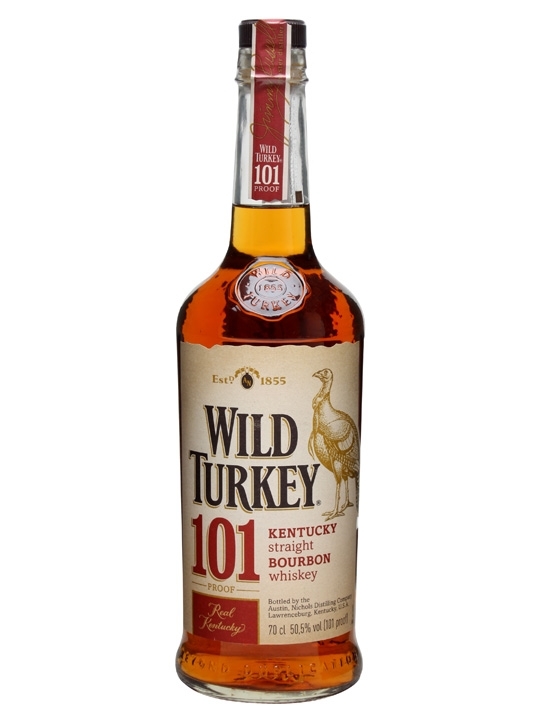 I love to keep a variety of spirits here, that way there is something for everyone. 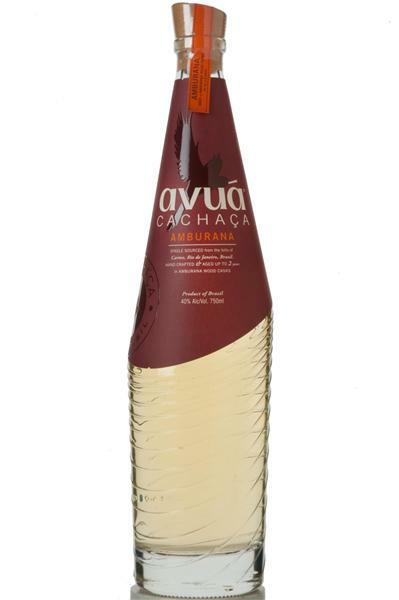 Keeping your higher end spirits here is also a great idea so you can showcase the best of your selection. 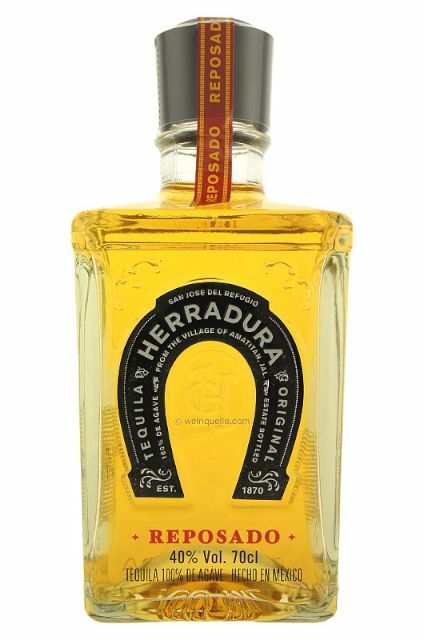 Have a bottle each of Vodka, Gin, Light Rum, Dark Rum, Bourbon, Rye, Scotch, and Tequila. 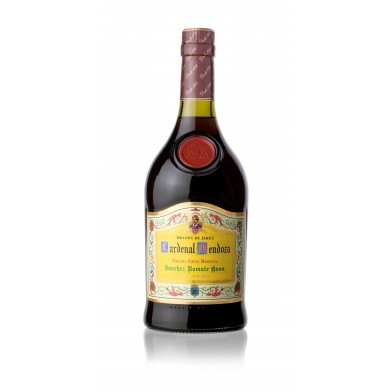 Having some Amaro available is great too for sipping after dinner. 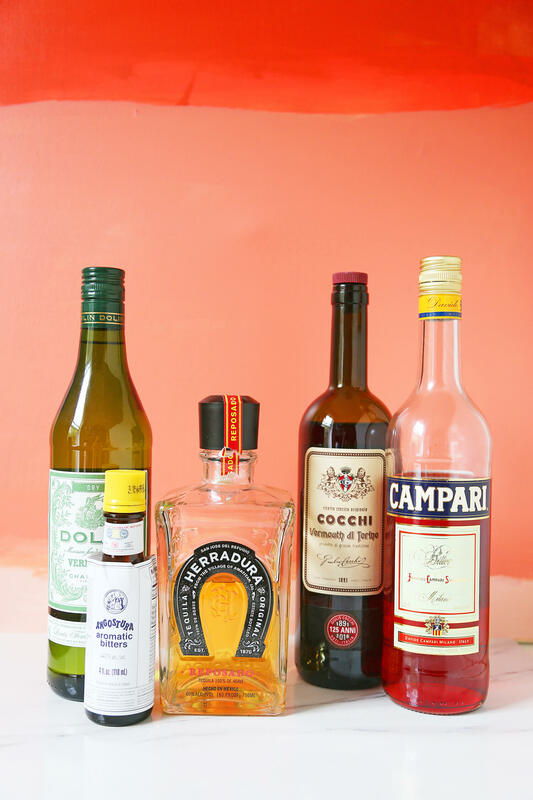 You can keep some bitters here as well but you should never have your vermouth on the cart unless you’re mixing with it. 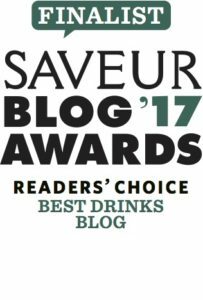 Vermouth should always be kept refrigerated because it is a delicate fortified wine that will go bad if left out at room temperature. 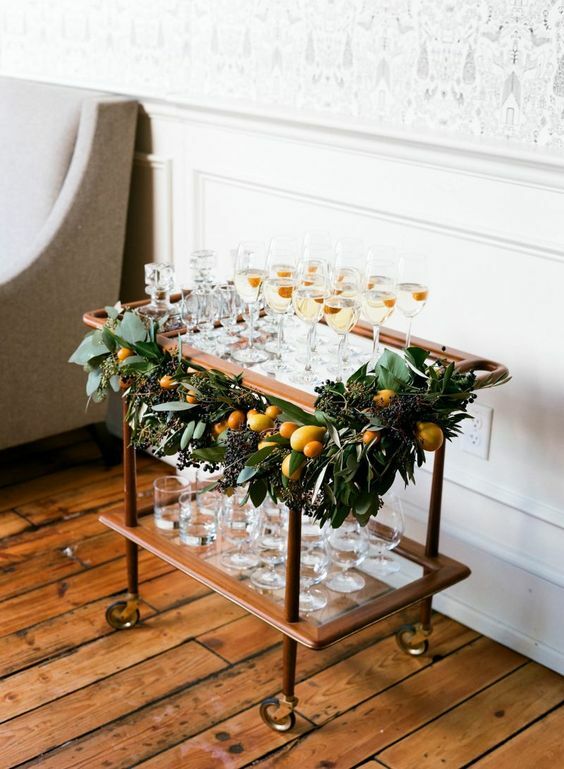 I love to keep a bowl of fresh fruit on my bar cart for the same reason I love to keep fresh flowers; it adds natural texture and a pop of color! 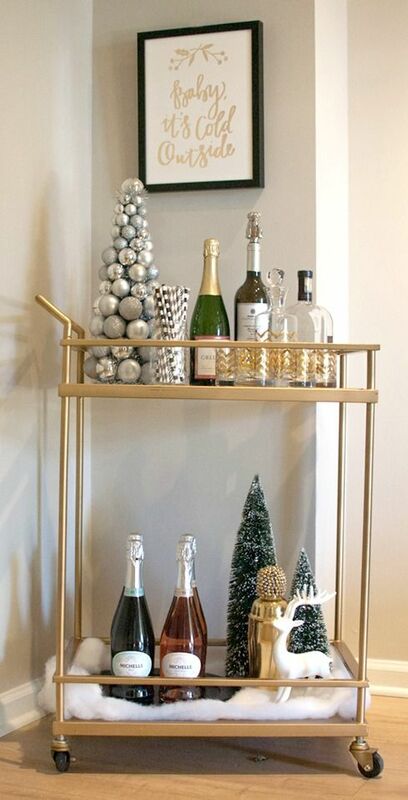 If you have pretty bar tools this is a great way to display them. 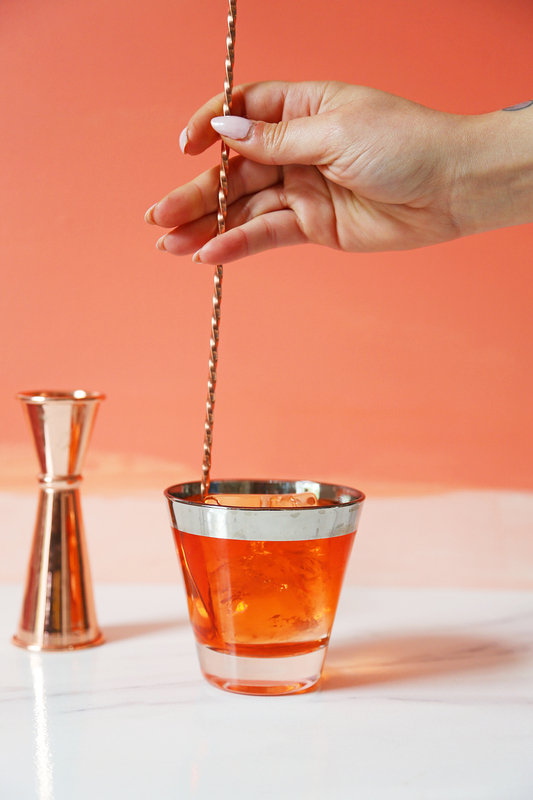 I keep all of my gold and copper barspoons and strainers in my crystal mixing glass. I’ve also displayed my collection of colored cocktail shakers. 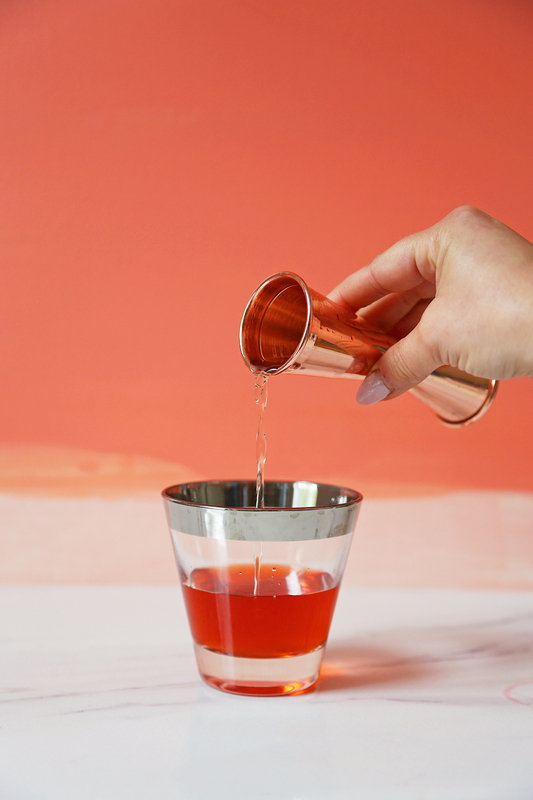 Having a jigger is necessary for making sure your pouring is consistent when making drinks, and so I keep those available for use here. 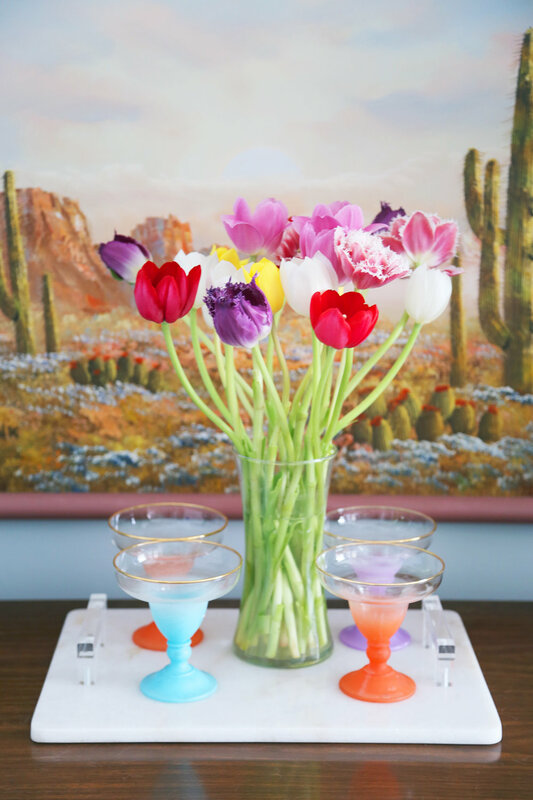 I hope you enjoyed my tips and tricks for making a flower arrangment and styling your bar cart. 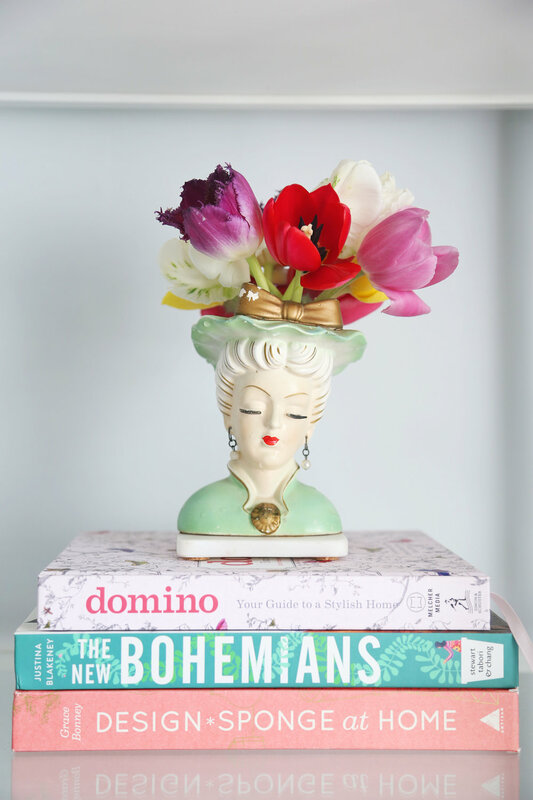 Check the slideshow above to see how many different arrangments I made with my Bloomia flowers. 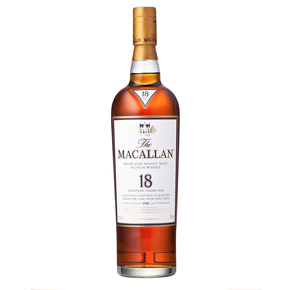 What’s your favorite thing on your home bar? 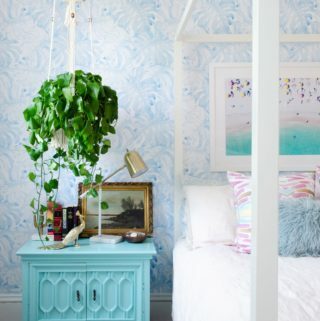 Do you love keeping flowers in your home as much as I do? I’d love to hear about it in the comments below. 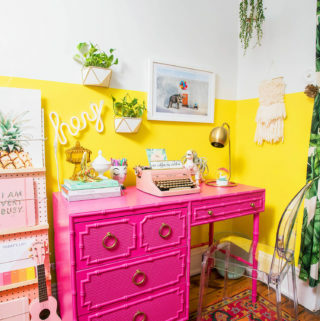 I hope this post brought a pop of color to your Monday. Good luck to everyone who enters the Bloomia giveaway, and I can’t wait to see what you do with your flowers! 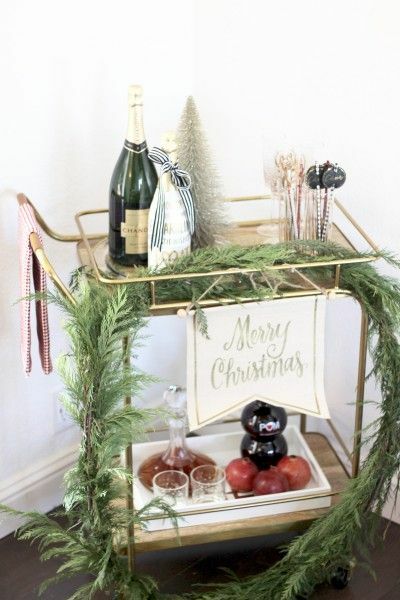 I did a little holiday decorating last week and decided to spruce up the bar cart in the studio. 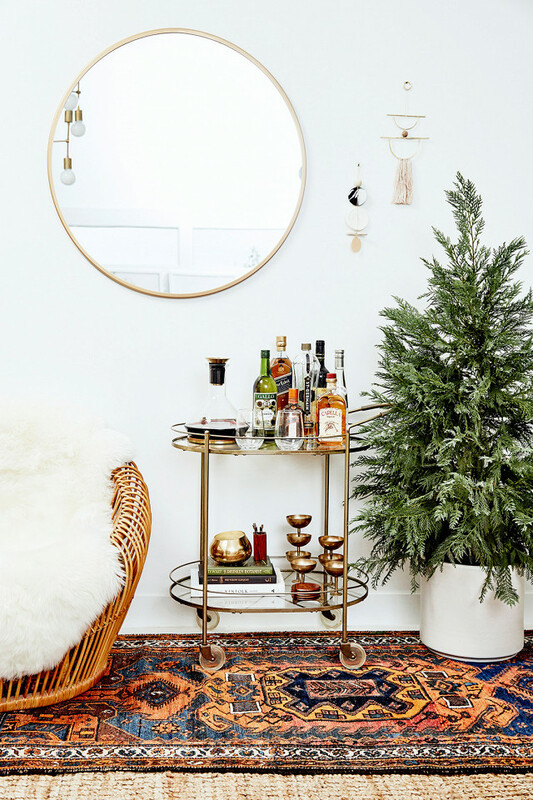 I bought a bunch of branches for props for shooting Christmas drinks, but they look wonderful as a garland on the cart and smelled super festive! 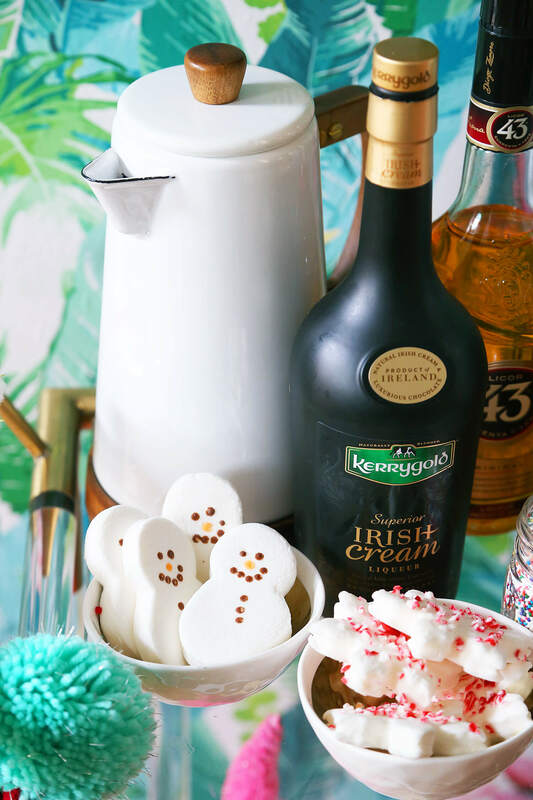 I put all my favorite spirits that I couldn’t imagine (living) drinking without, and some basic bar tools for your Holiday Bar Cart Essentials. 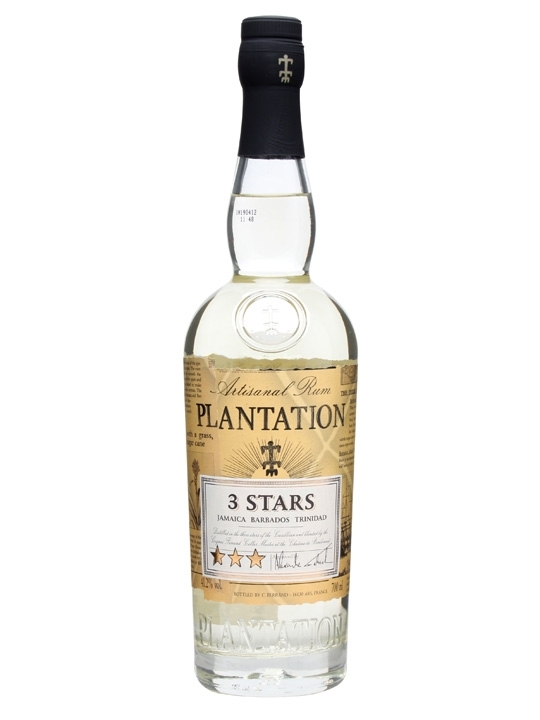 For the holidays, especially when you will be entertaining, pick a few higher end spirits for your cart. I would say try to have 1 of each spirit, that way there’s something for everyone. 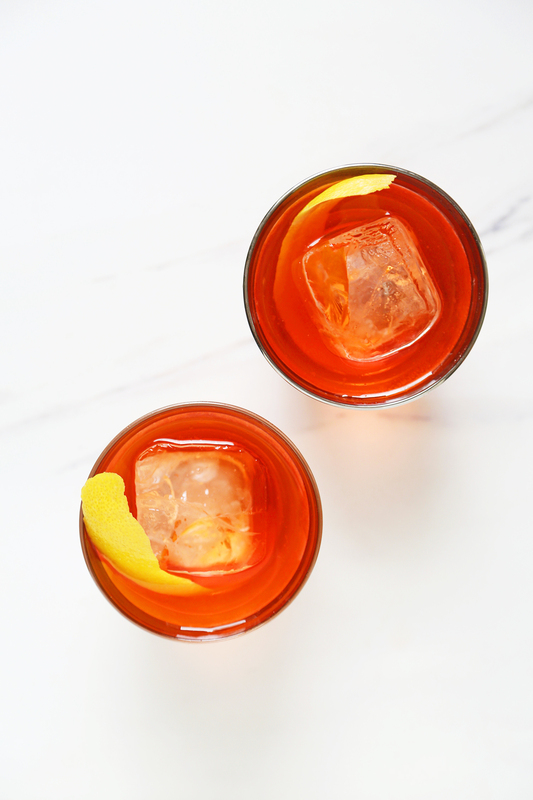 Vodka, Gin, Bourbon, Rye, Rum, Cognac or Brandy, Scotch, Tequila, and then have sweet and dry vermouth on hand (but keep that in the fridge), an aperitif (like Aperol or Campari), and most definitely include an Amaro. 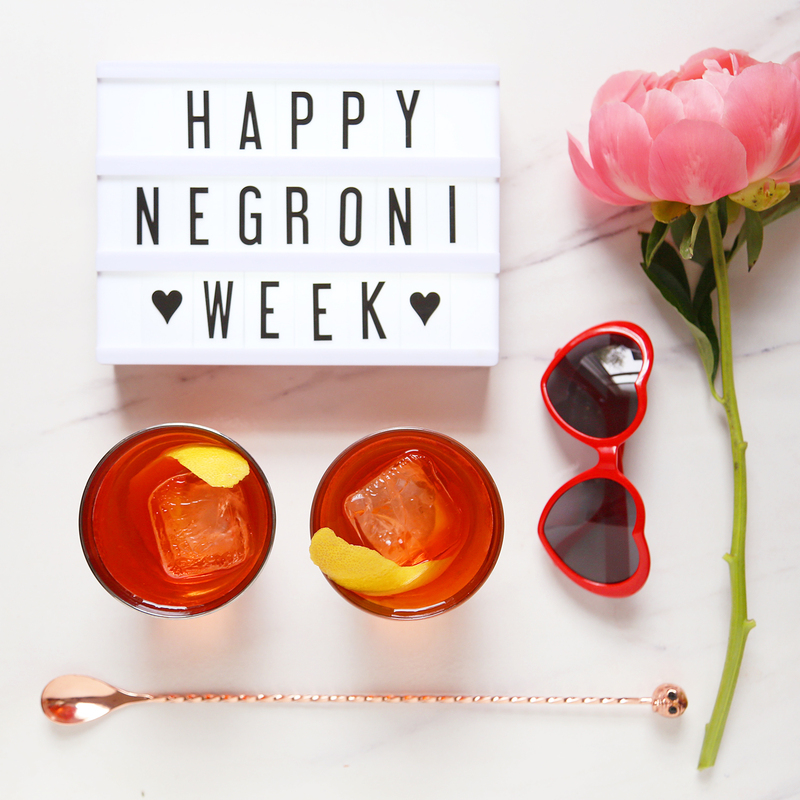 Having Amaro on hand is crucial for drinking after meals, it settles your stomach and helps you digest. 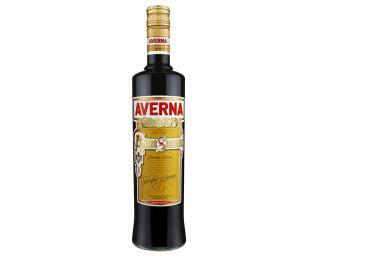 If you don’t drink bitters regularly start making it a tradition, I love Averna and Cynar! 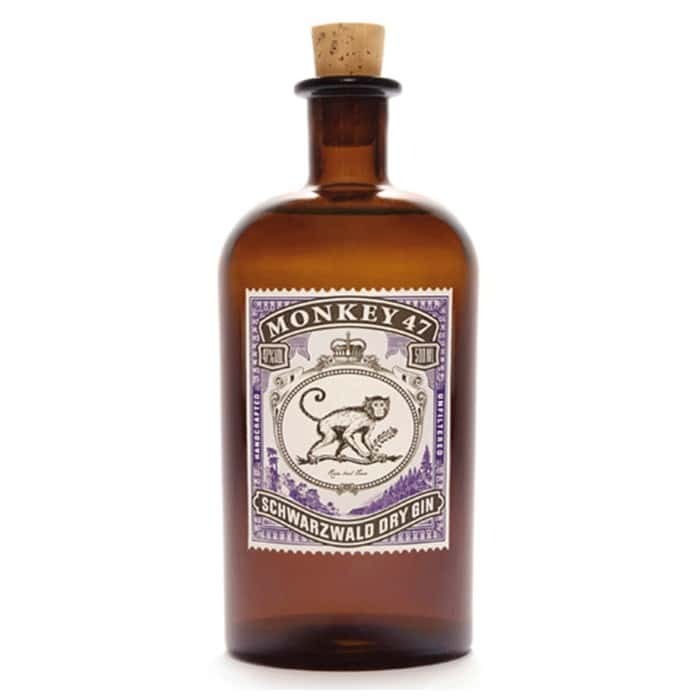 While we’re on the subject of bitters, basics here are good too. 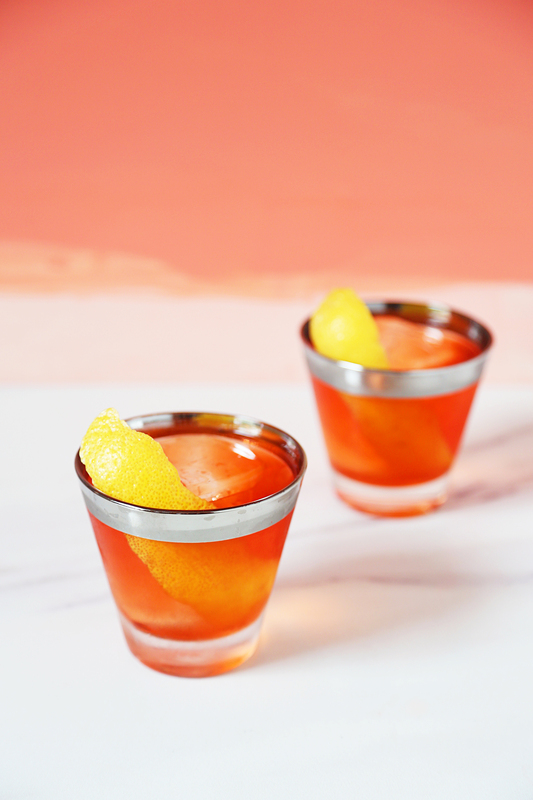 Have Angostura, Orange, and Peychaud’s, these are cocktail basics. 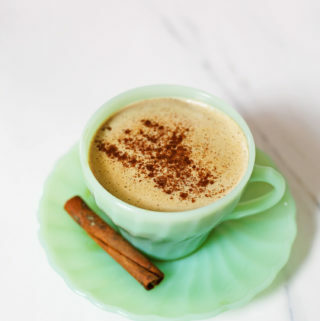 If you’re making something special that requires different bitters like chocolate or cardamom, make sure you have those too! 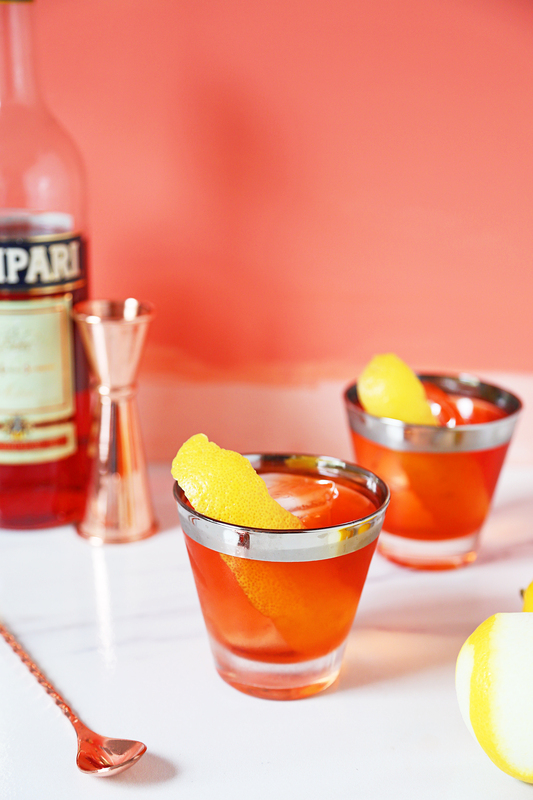 Having Ango on hand is crucial for those Manhattans and Old Fashioneds. 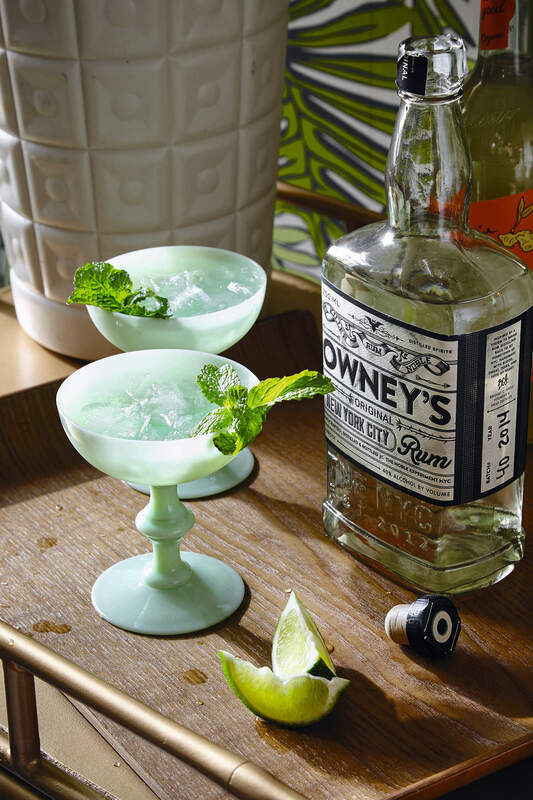 Have a few bottles of soda, and tonic on hand for simple mixed drinks as well. 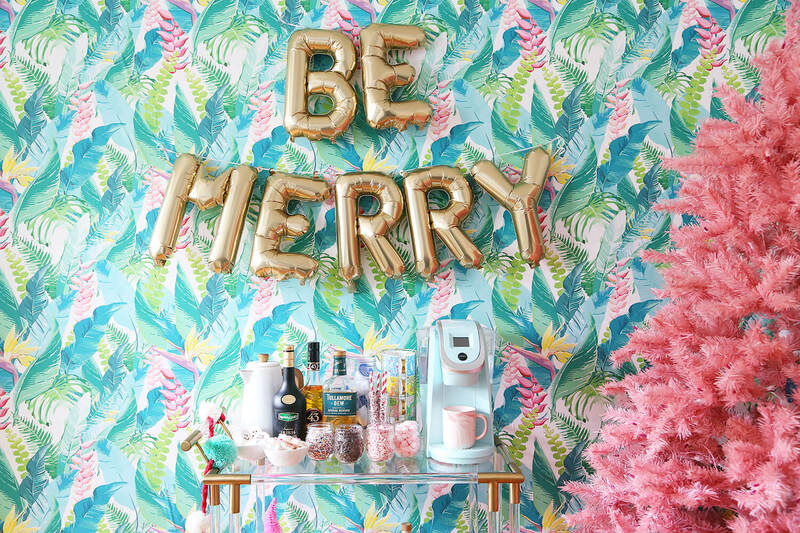 Here are some of my favorite carts to inspire you while you’re getting ready this week for the big Holiday Weekend. 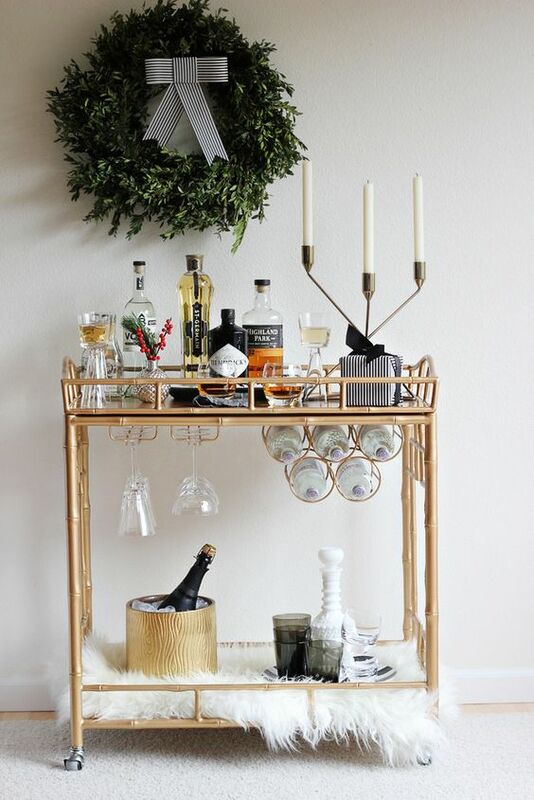 Would love to hear from you and what you’re making for Christmas and what some of the favorite things on your bar cart are. 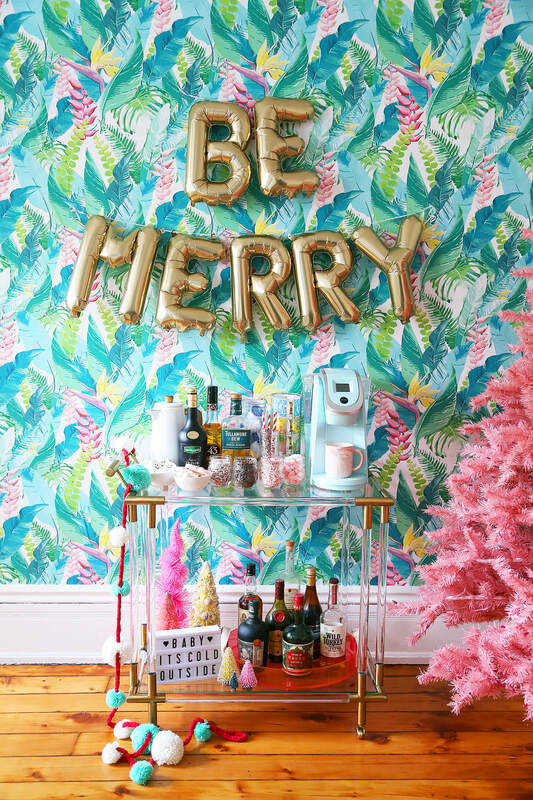 Cheers and Happy Holidays!